The Humane Society of Alameda has no physical location, no facilities, no veterinary services and is a non-profit 501(c)3, tax exempt, all volunteer organization founded in 1973 to promote animal protection, humanity and pet population control. Some of what we offer: financial assistance through the spay and neuter program to control the pet population, veterinarian consultations, humane treatment of animals through education of proper care and our free vaccination and microchip clinics held once a year. Click here to read more about our donations at work letter (January 1, 2017 through December 31, 2017). Make one of our pets day by pledging a tax free donation today. All donations are tax deductible. We welcome your well wishes for our pets. Want to become a member of our organization? We welcome all new members who help keep our pets safe for years to come. 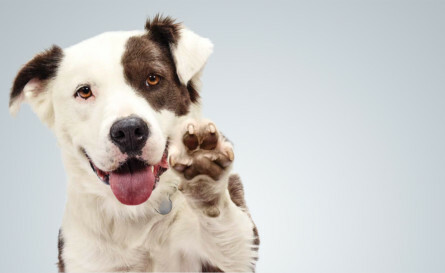 Find out more about some of our pet tips. In the event of a disaster are you prepared not only for yourself but also for your animals? Our weather is changing day to day, some cool days some warm days. IS YOUR DOG COOL? HOT TEMPERATURES CAN BE FATAL TO YOUR DOG. ASK YOURSELF – IS IT TOO WARM TO TAKE MY DOG ALONG TODAY! Warm weather can literally be a killer for a dog left inside a car. Even outside temperatures in the 70’s can be dangerous to dogs. Leaving a dog for “just a minute” may be too long! 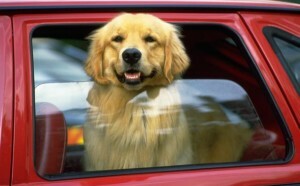 KEEP YOUR DOG COOL-ASK YOURSELF IS IT TOO WARM TO TAKE MY DOG TODAY?